Do you need a tow truck in New York? If yes, we will send our truck as soon as possible. 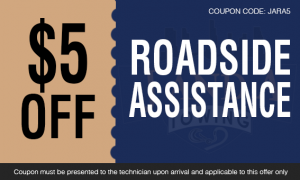 We will be there for roadside and tow assistance every day. In any time of the day or night, our fleet of towing vehicles will handle vans, trucks, cars, and SUV’s. Contact us so that we can help you out! Our flatbed tow truck is also called as “rollback” or “slide”. The area of the truck will be attached along with a bed. This can be hydraulically shifted and inclined to the main level. This will allow a vehicle to get towed and to be pulled onto it quickly. We suggest you get our flatbed towing service backed by courteous and experienced personnel. We have our prepared operators and technicians ready to assist you in your flatbed towing necessity. Call us now for the most comfortable and safest service possible at J and A Towing! We are the best towing company to offer medium-duty tow truck in New York. Also we believe in providing efficient and prompt service. 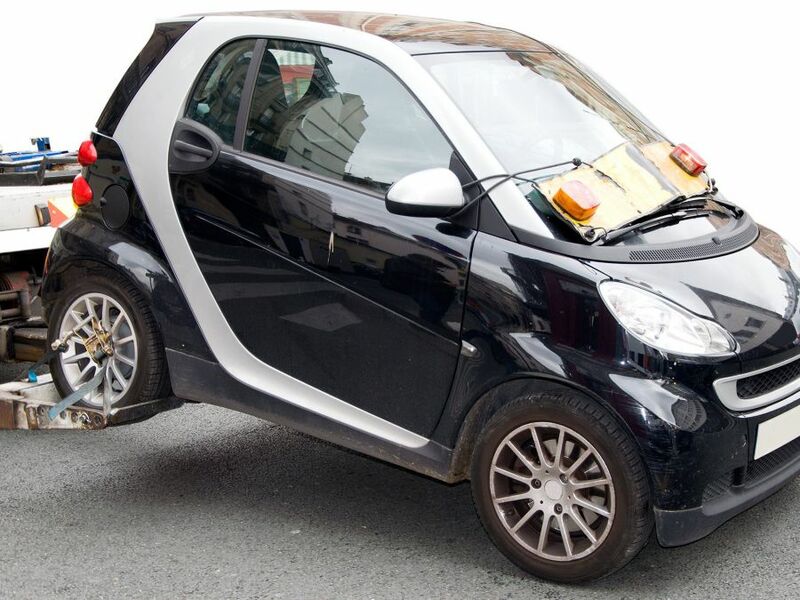 We follow the strictest guidelines of security and safety in the towing business. J and A towing continue to grow by providing medium duty towing services that can accommodate a big number of vehicles. Call us now for a medium-duty towing service! Our qualified staff and specialized equipment allow us to offer light-duty towing services. There is no too small or too big job for us. We provide support and we utilize state-of-the-art equipment that makes us superior in the industry. At J and A towing we value every client and give them respect. We retrieve their vehicles that are stranded in a difficult situation. 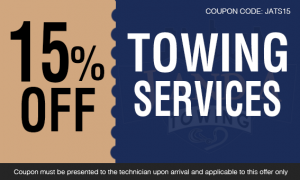 If your car experiences an issue, you can rely on our light duty tow truck. You will get the assistance that you need. We at J and A Towing can provide you the assistance that you need anytime and anywhere you are in New York. Wheel lift towing is one unique method of towing. This involves the use of metal yoke that is placed right below the back or front wheels of a vehicle. This will drag an end of the car right through the ground with a hydraulic or pneumatic hoist. That way, it will easily be towed. If you badly need a tow truck in New York, we will be there for you right away! You do not need to hesitate further. You only need to believe in what we can do for you. Call us at J and A Towing now!